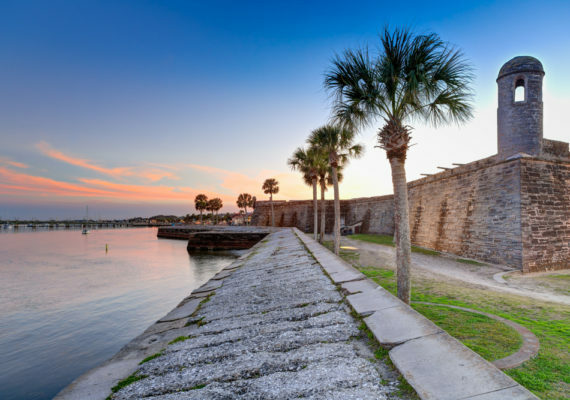 Since the early European explorers settled in the area about 500 years ago, Jacksonville has been a very desirable place to live. The natural attributes of the region were what originally attracted settlers and are part of what continues to make Jacksonville a thriving city in modern times and has people looking for apartment rentals. Jacksonville, FL is located on both the Atlantic Ocean and the St. John’s River. It is home to one of the deepest sea ports on the East Coast of the United States, making it an ideal shipping port. Of course, no discussion of the natural attributes of Jacksonville is complete without a discussion of the climate. Unlike cities in South Florida, Jacksonville experiences moderate changes in season. Average winter temperatures hover around 50 degrees and average summer temperatures around 80 degrees. 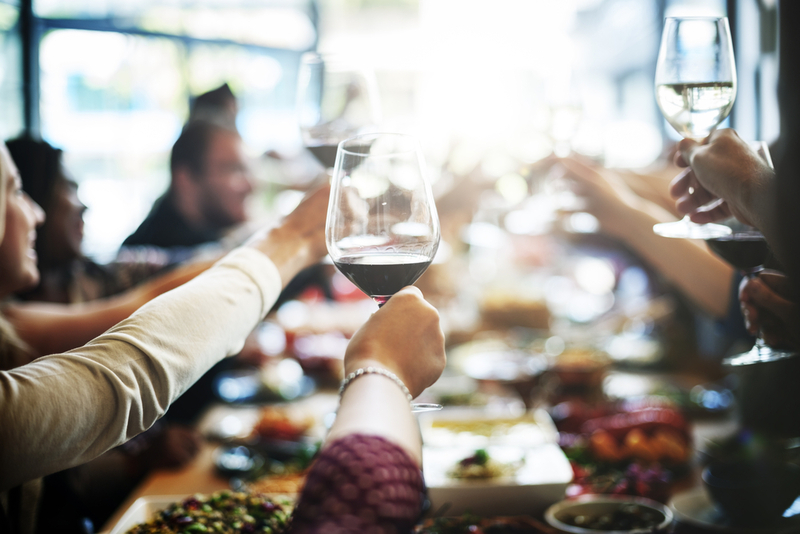 While snow is possible in the winter and heat waves are possible in the summer, Jacksonville residents are most often treated to temperatures that allow them to enjoy different activities outside year round. Today’s Jacksonville offers residents much more than it did 500 years ago. In addition to the desirable location and climate, or perhaps because of the exceptional location and climate, Jacksonville is a much sought-after place to work and live. Jacksonville is home to many Fortune 500 companies, state of the art medical facilities, and military bases and installations. Potential employees interested in working for these world class employers are pleasantly surprised to learn that, despite the work opportunities, municipal amenities, and cultural offerings of Jacksonville, Jacksonville consistently maintains a cost of living that is below the national average and very affordable. 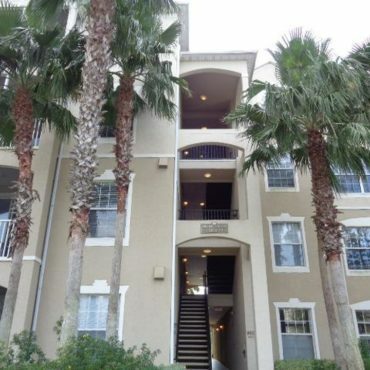 Finding an affordable apartment in Jacksonville is easy to do. 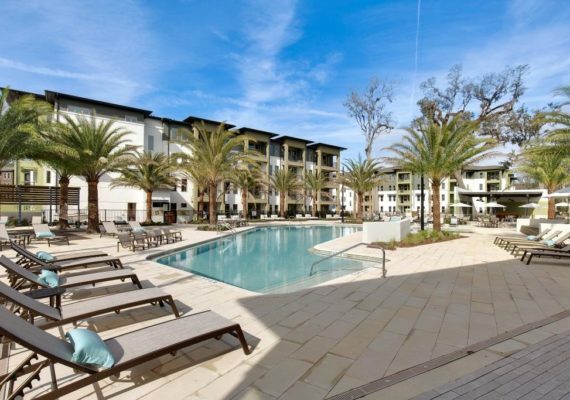 Leasing Jacksonville is a free rental locating service that matches apartment seekers with the property that is right for them. We can find apartments in every price range and with every desired attribute. 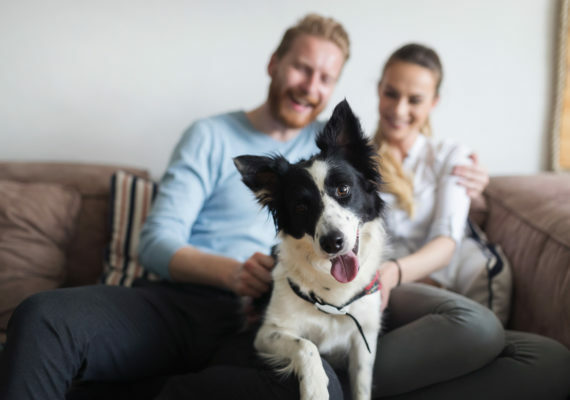 We gladly find properties that accommodate pets, are of a certain size, are in certain locations, or that have certain amenities such as pools and golf courses, for example. Our goal is to find the property that best meets your needs, is within your budget. and allows you to enjoy Jacksonville, FL. 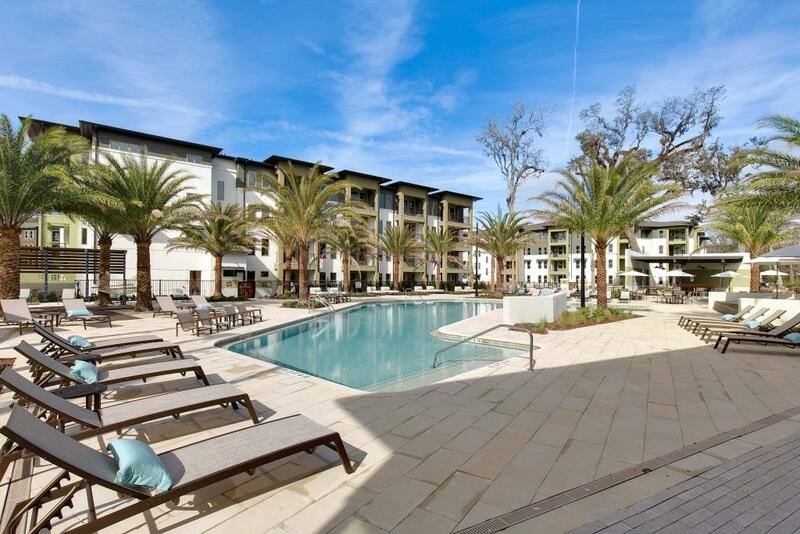 Leasing Jacksonville works for many rental clients. We have access to many diverse properties in neighborhoods throughout the city which allows us to focus on and meet the needs of our renters. 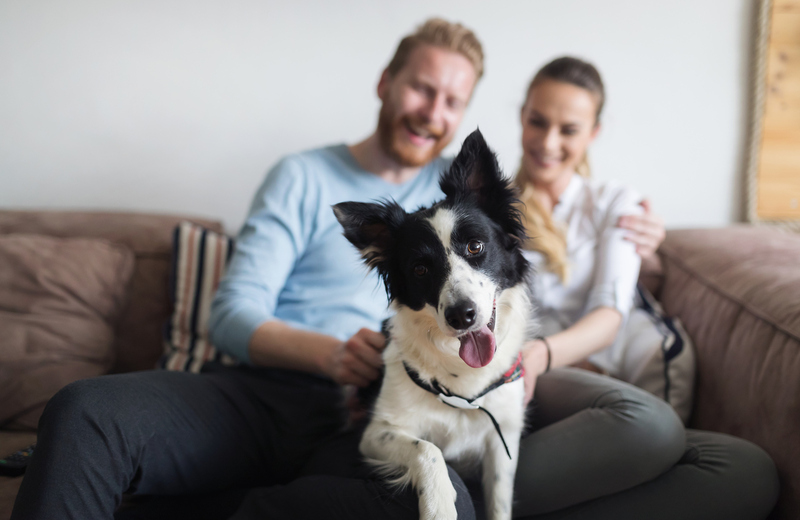 After speaking with you, your Leasing Jacksonville agent will set up properties for you to tour and, when you find the perfect property, your agent will complete all of the paperwork to make the rental yours. 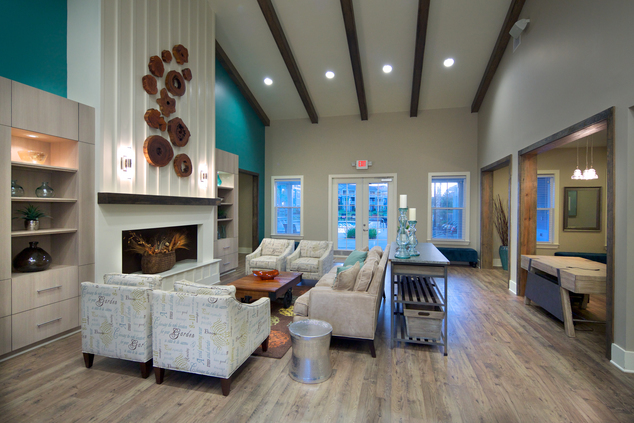 In a city with many apartment rentals, Jacksonville, FL leasing agents can save you time, energy and money by focusing your search on properties that meet all of your needs. 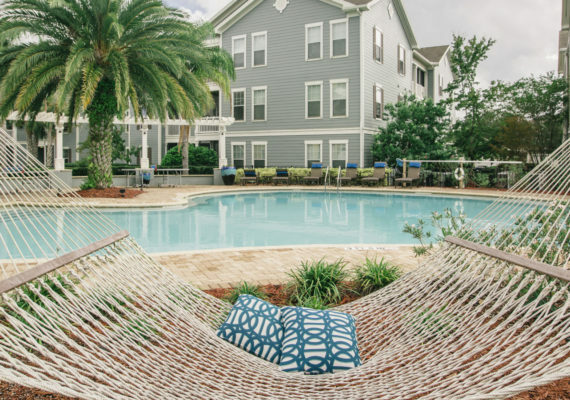 If you are looking for an apartment in the Jacksonville area, please contact Leasing Jacksonville at 904-646-9900 for more information. We look forward to welcoming you to Jacksonville!